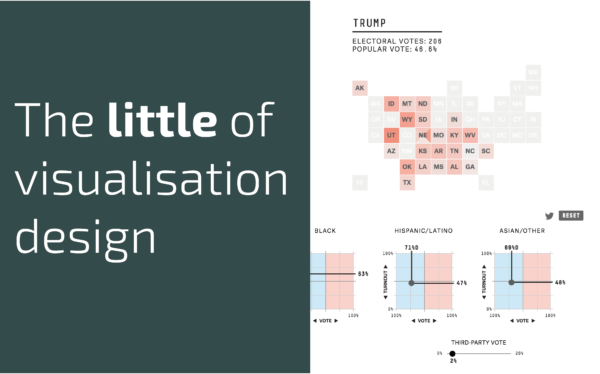 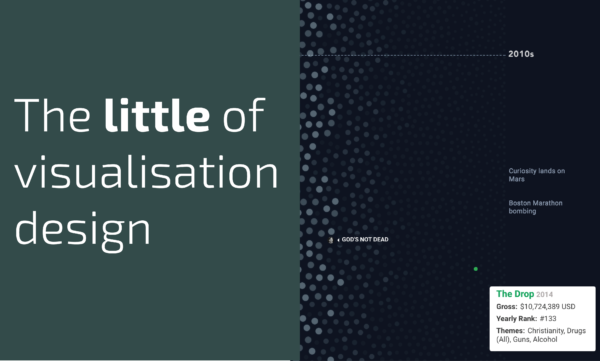 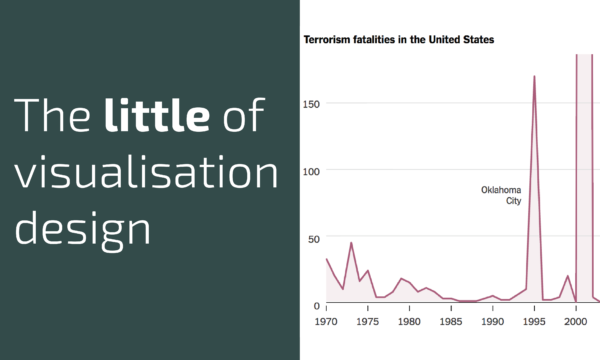 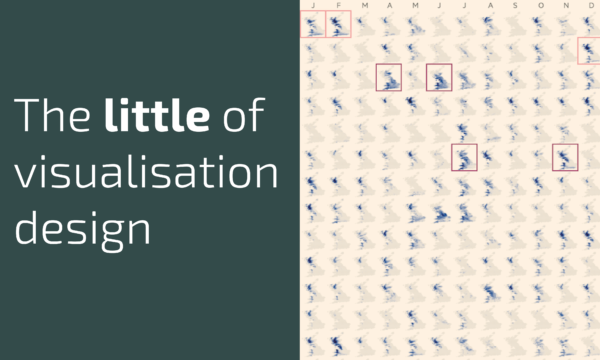 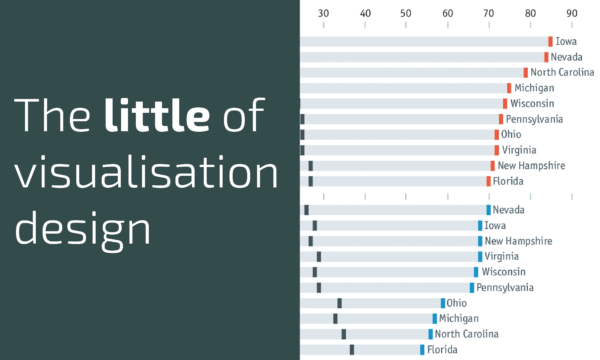 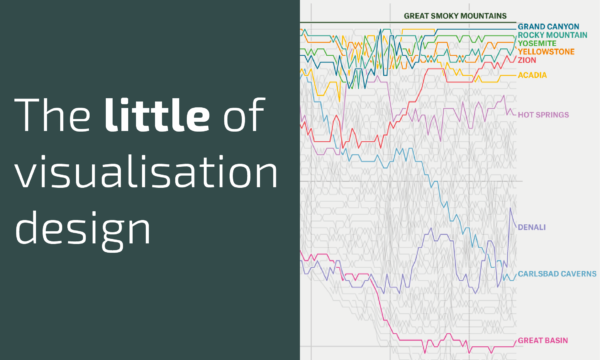 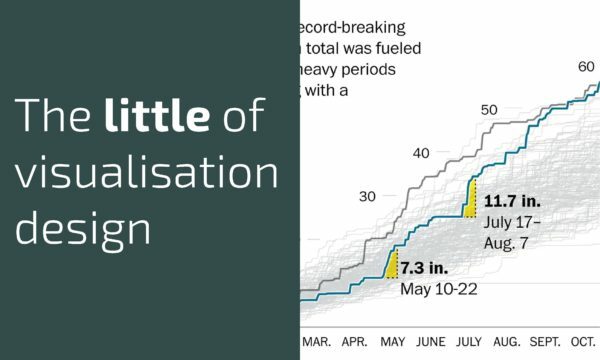 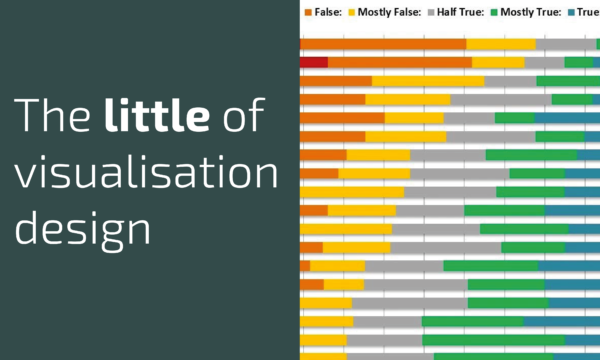 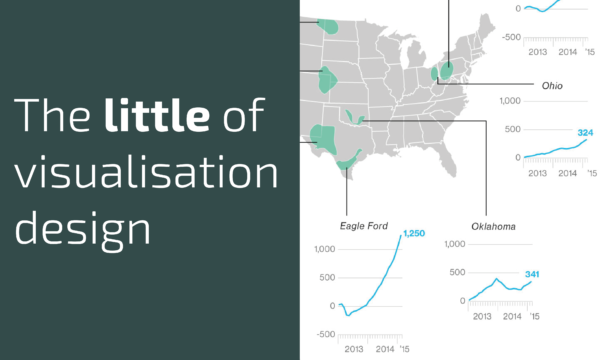 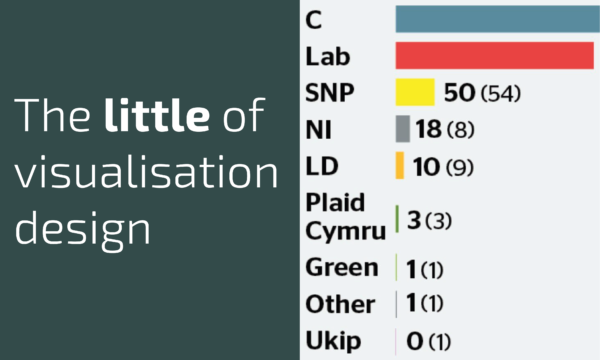 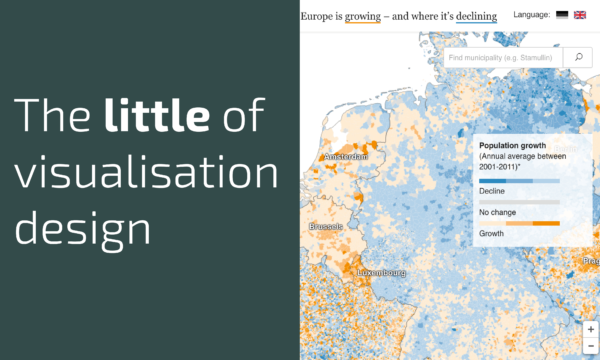 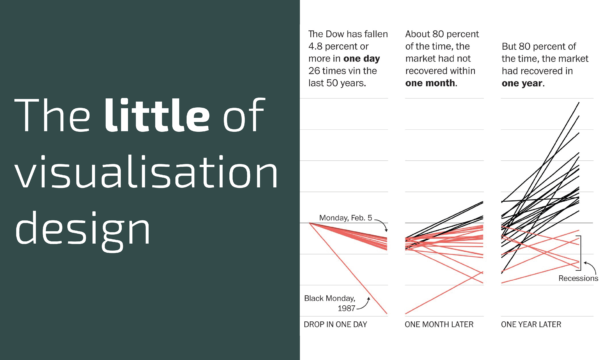 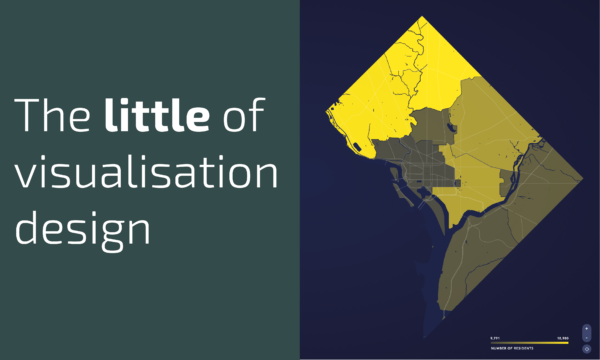 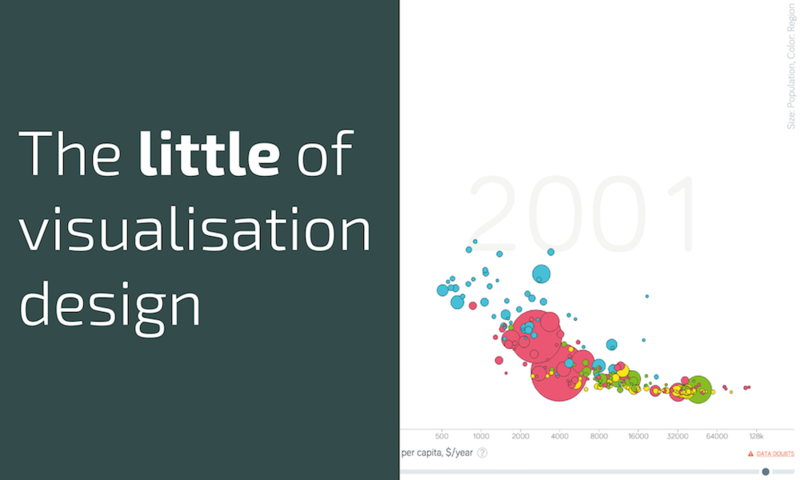 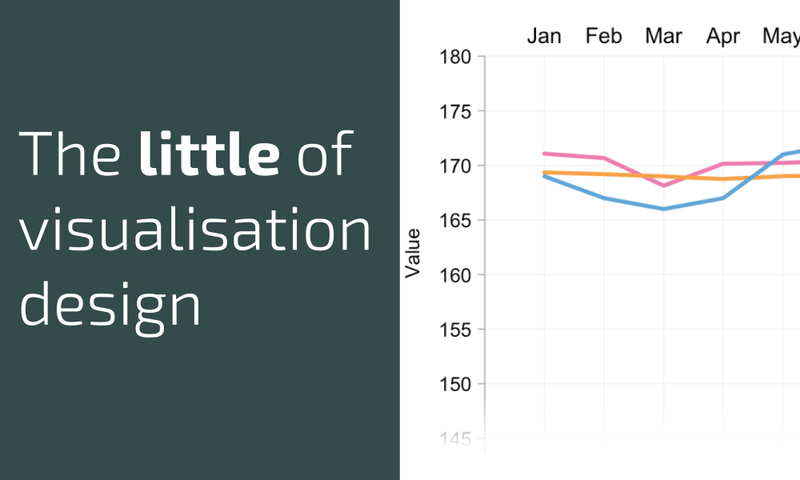 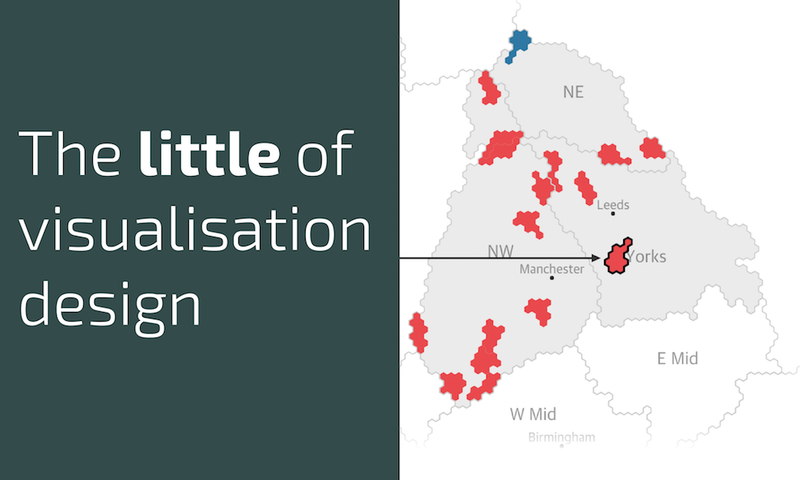 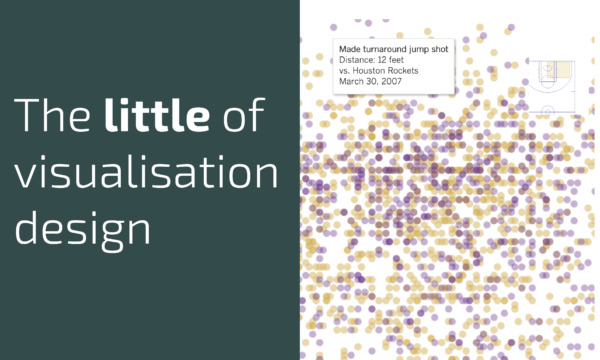 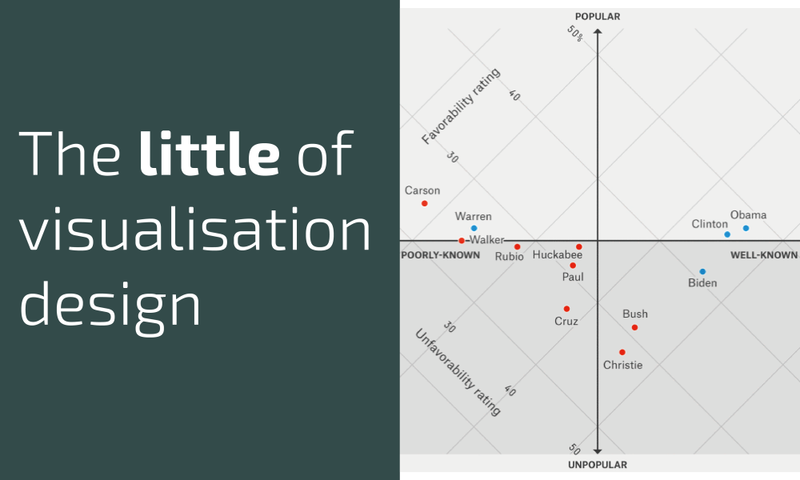 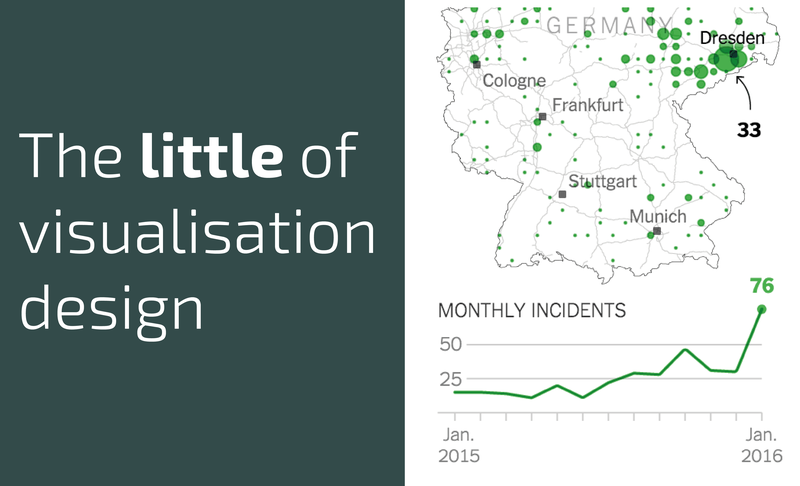 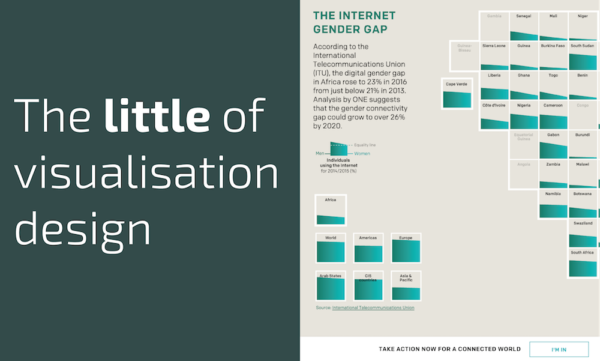 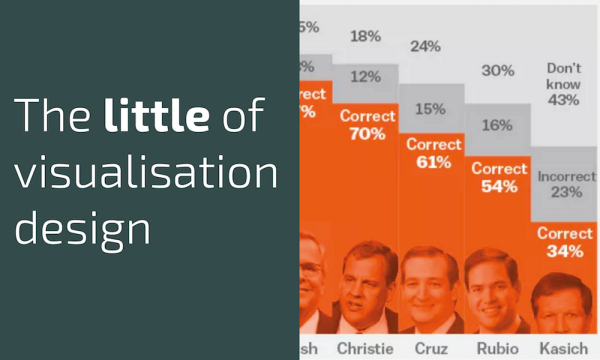 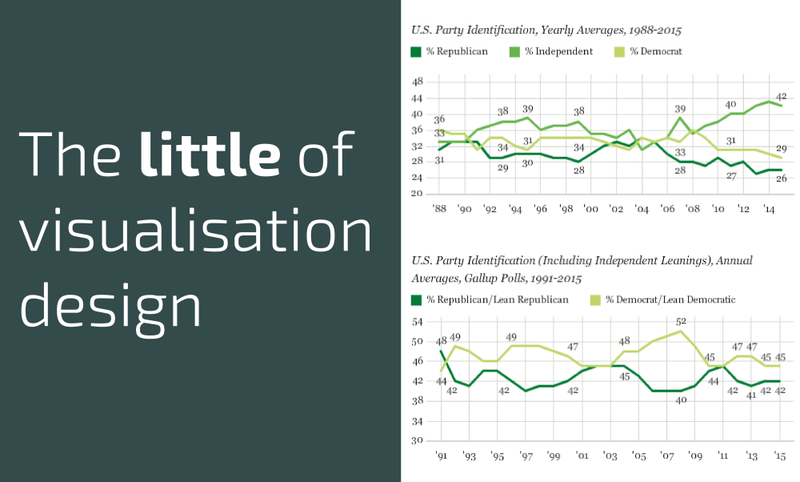 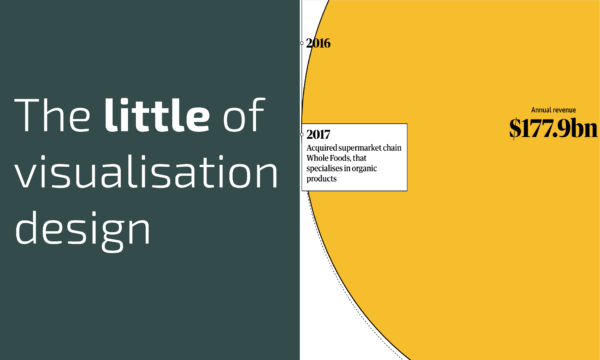 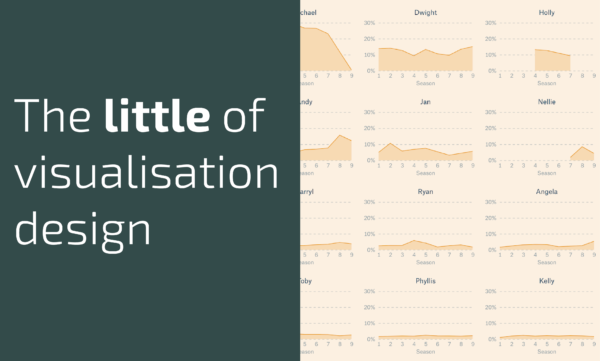 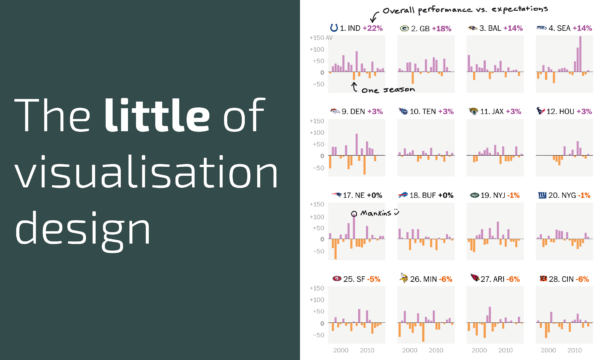 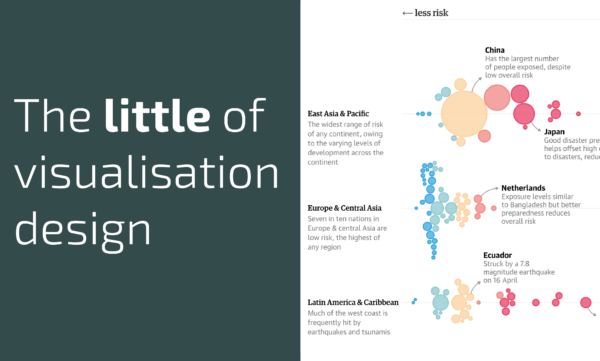 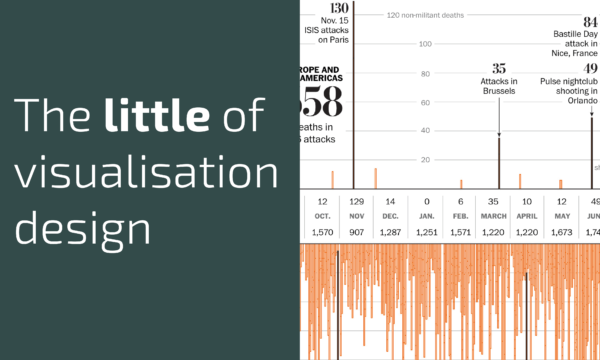 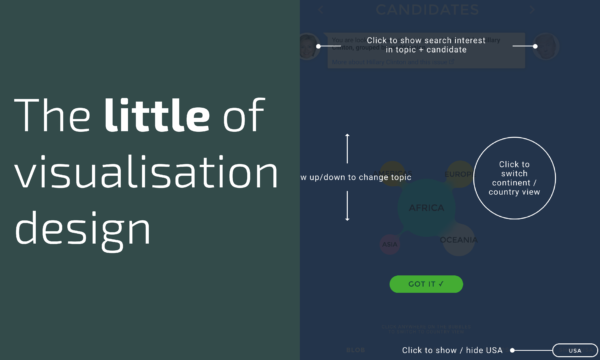 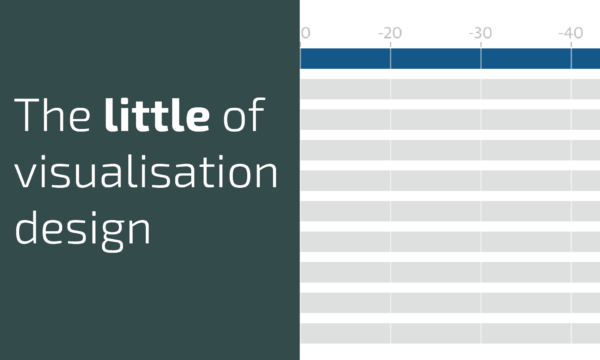 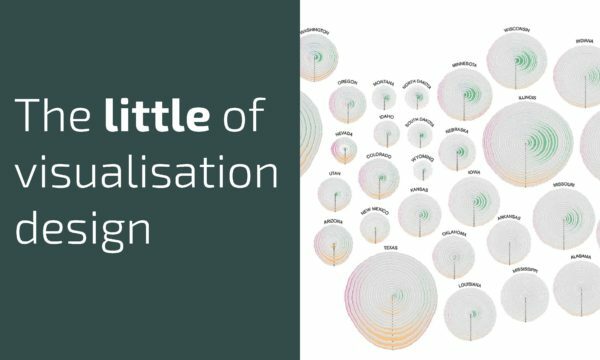 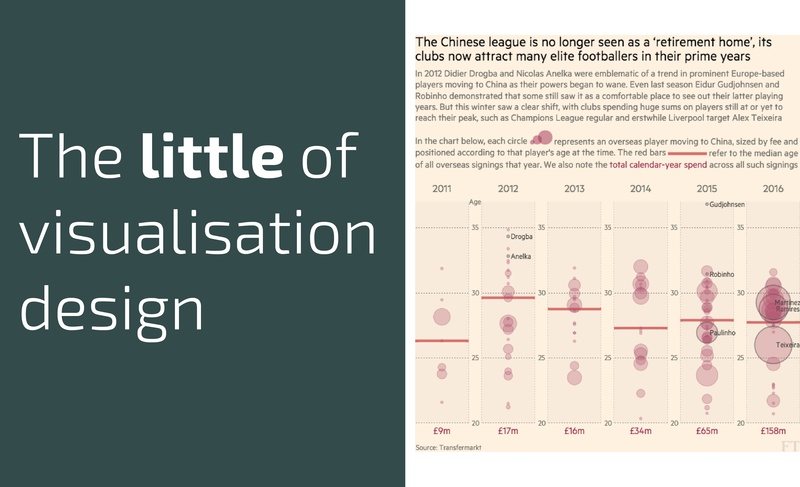 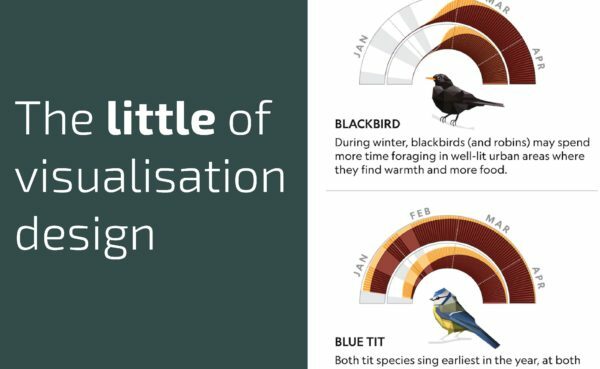 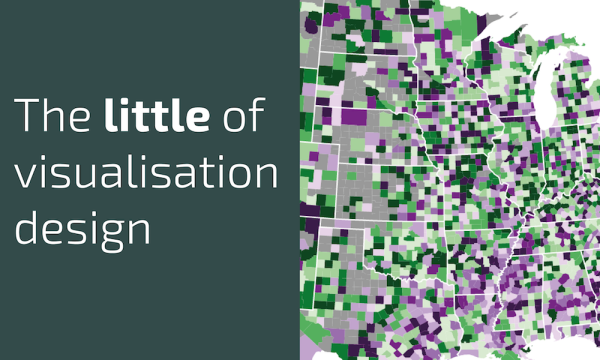 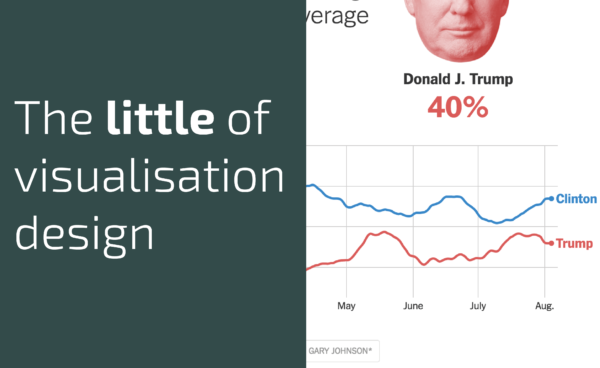 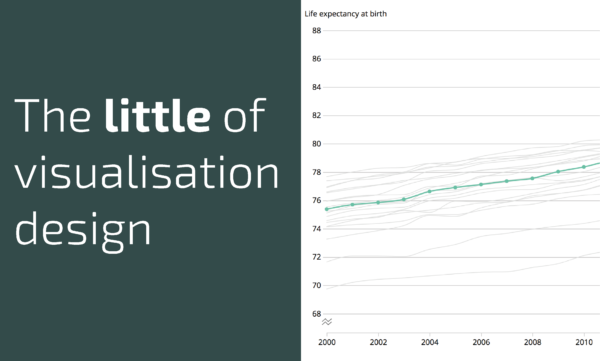 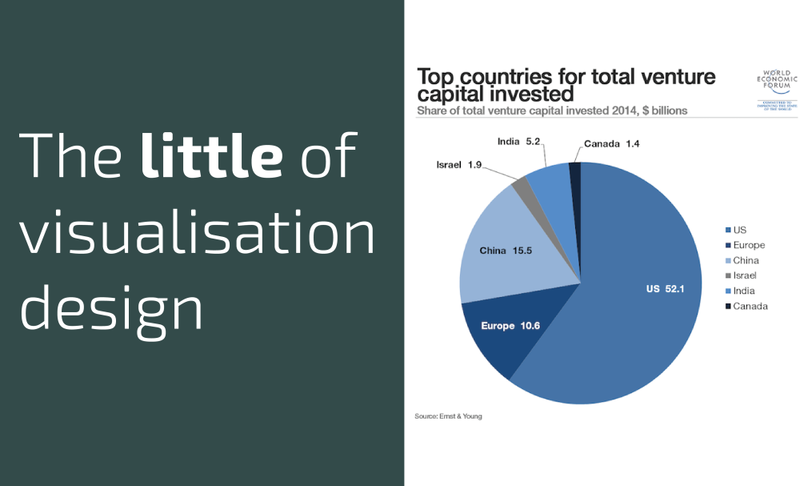 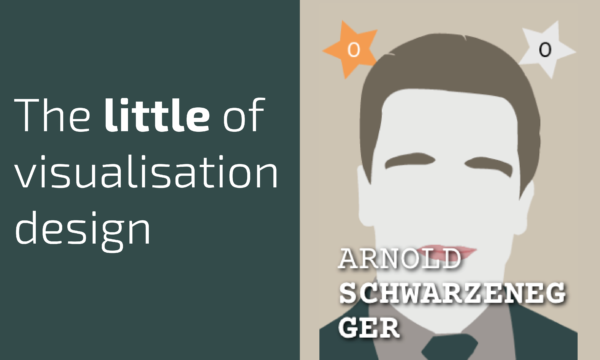 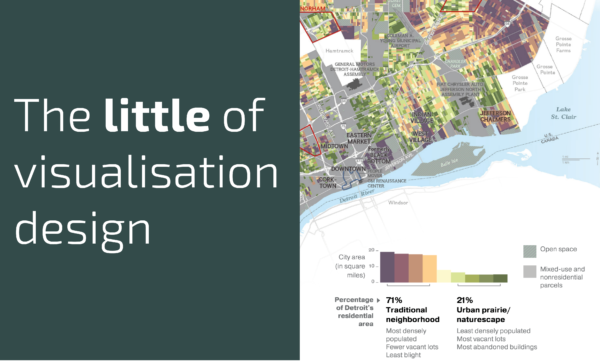 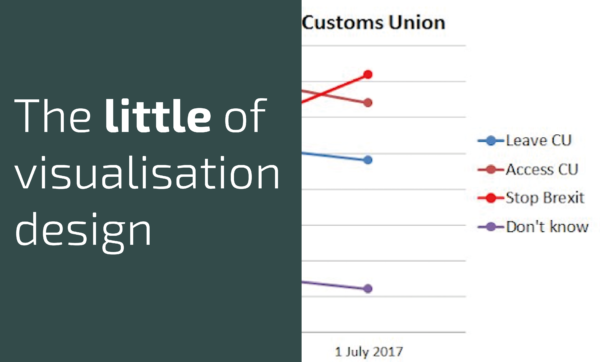 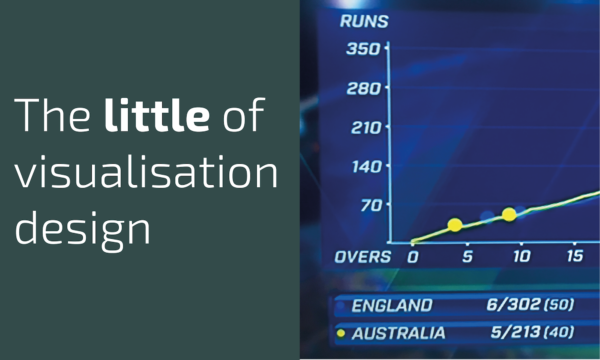 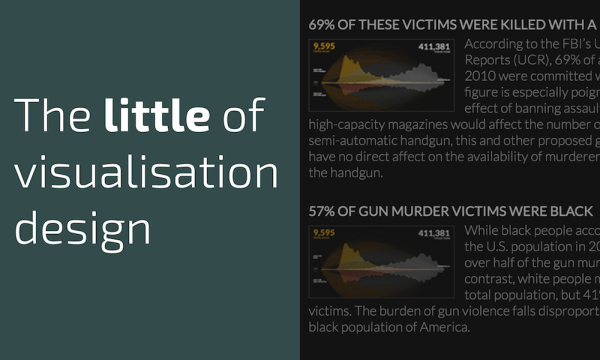 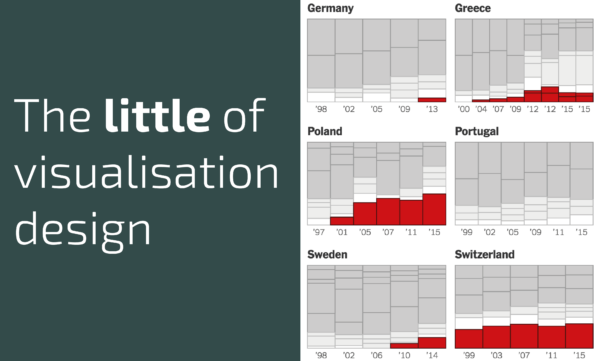 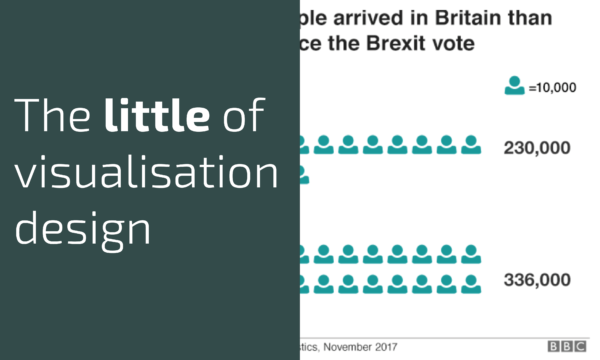 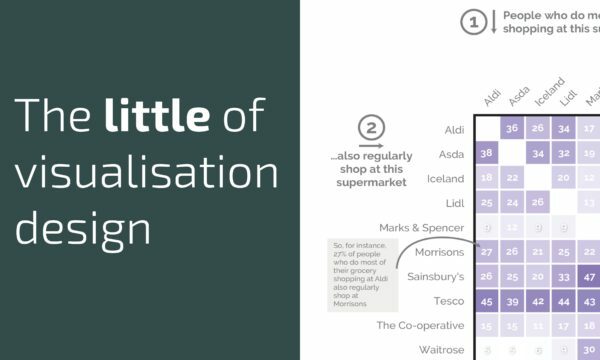 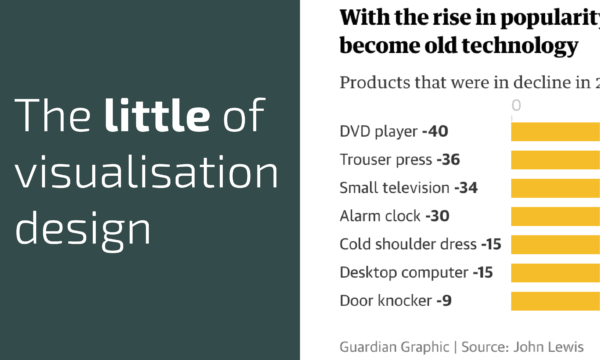 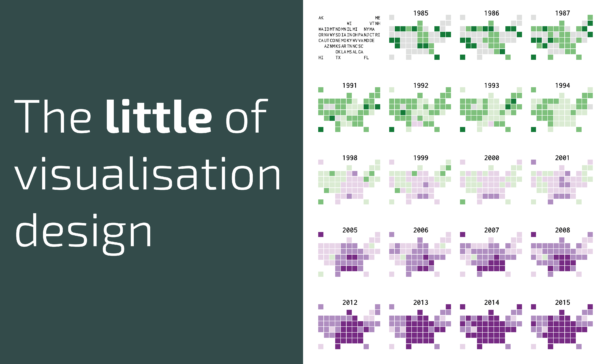 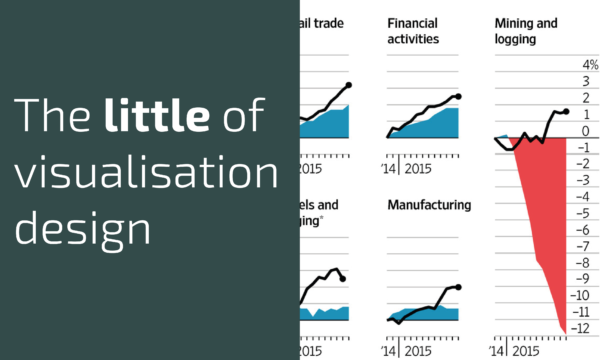 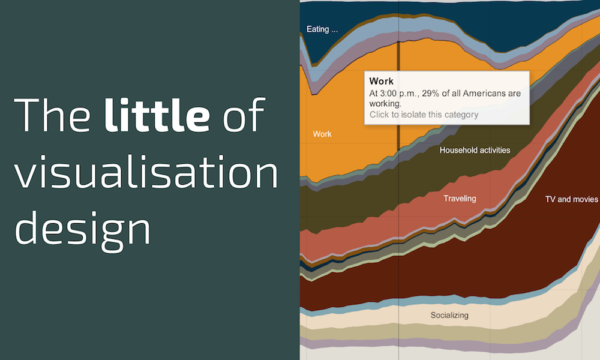 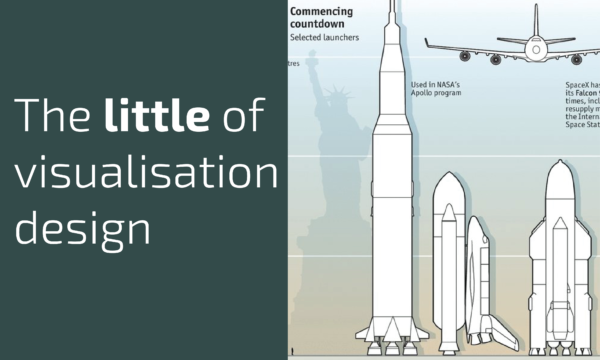 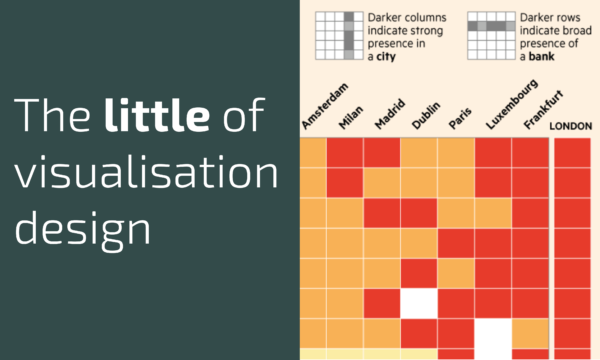 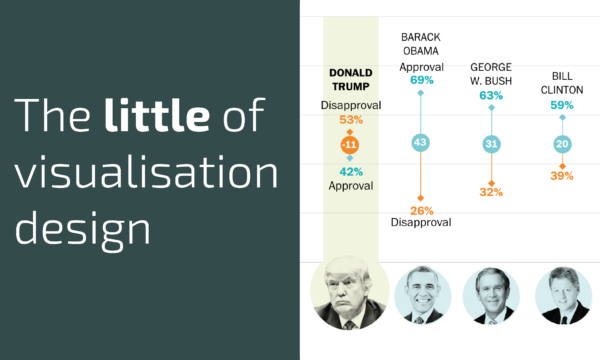 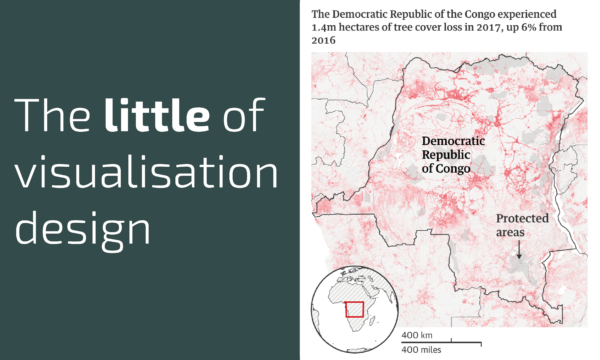 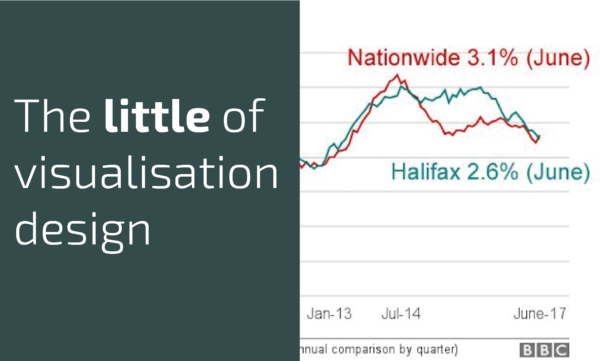 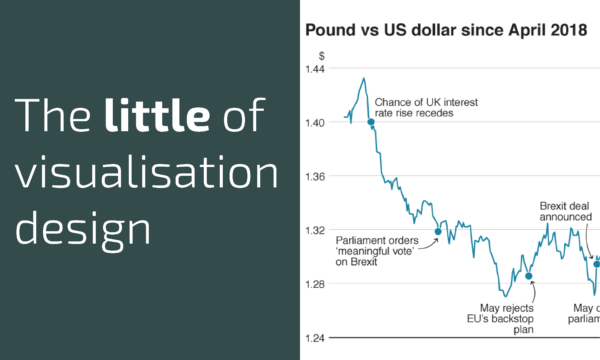 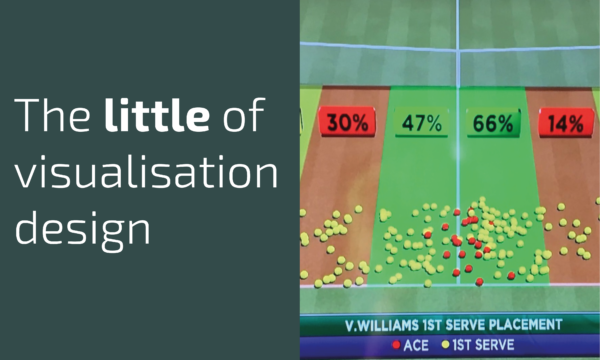 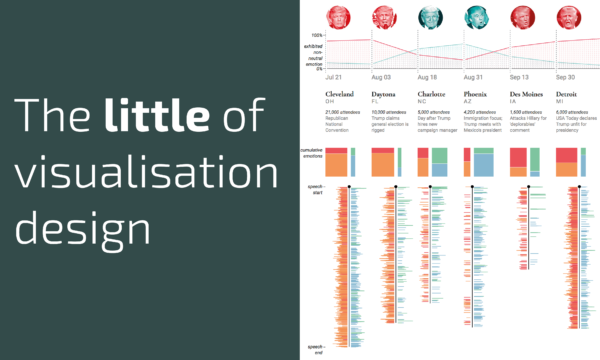 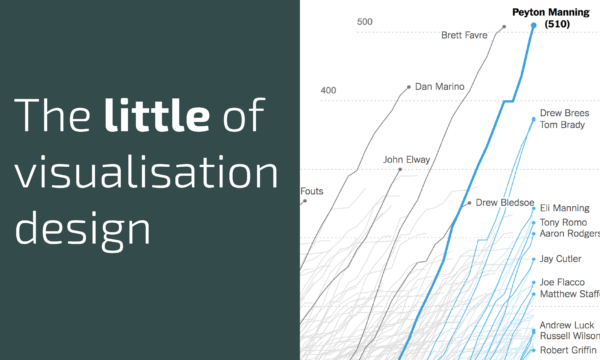 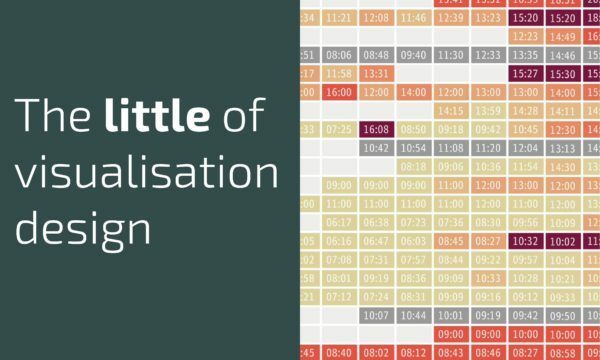 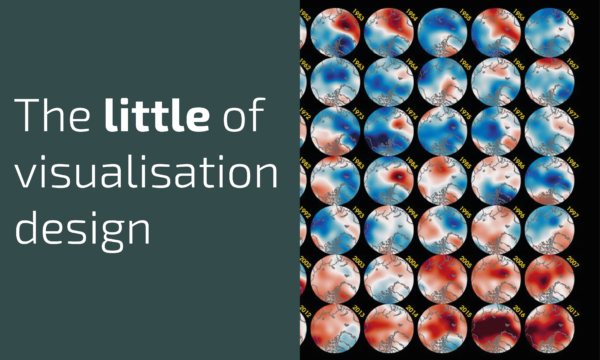 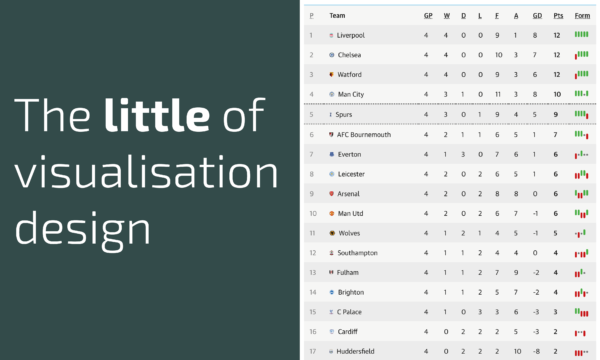 This is a collection of the entire, growing series of posts about the 'little of visualisation design', respecting the small decisions that make a big difference towards the good and bad of this discipline. 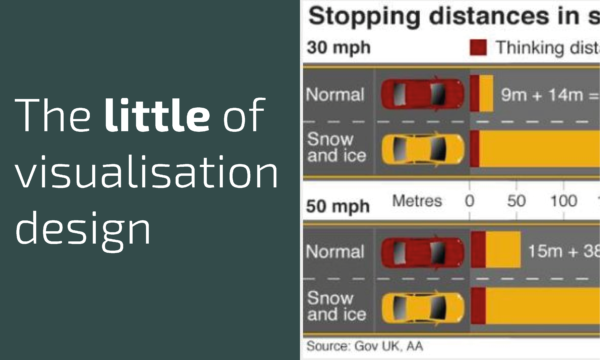 In each post I'm going to focus on just one small matter - a singular good or bad design choice - as demonstrated by a sample project. 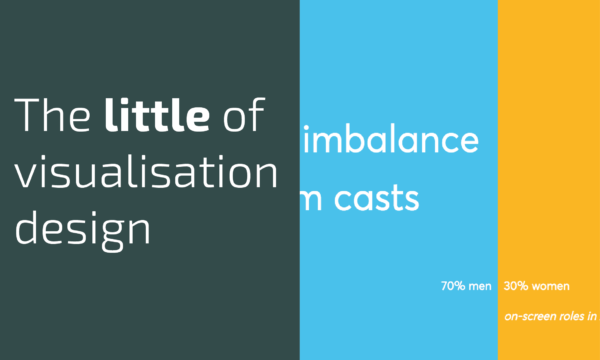 Each project may have many effective and ineffective aspects, but I'm just commenting on one. 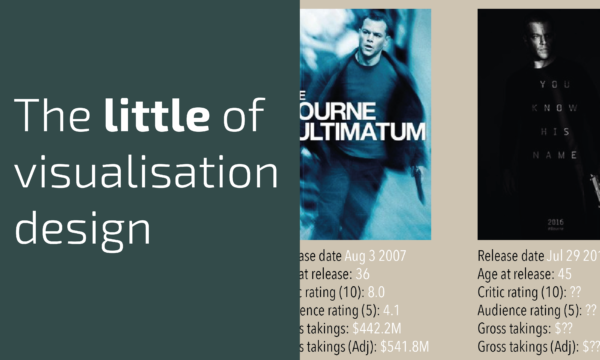 Love this series! 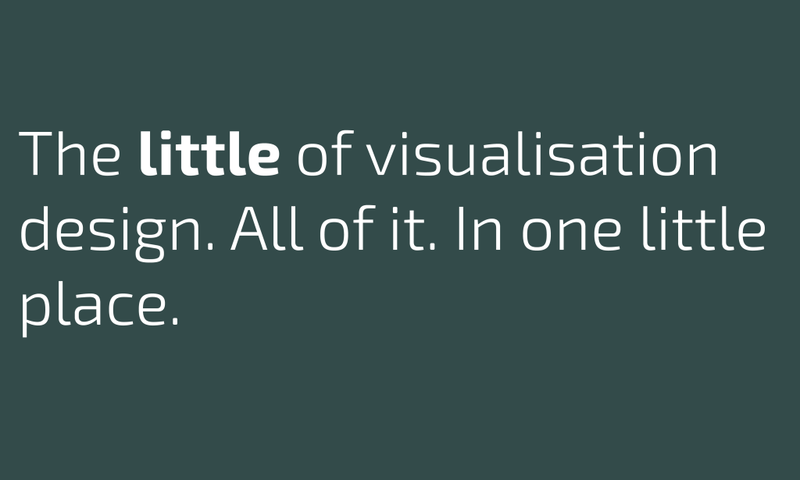 It is simple and helpful.